Hawaiian Telcom today announced that it has entered into a definitive agreement to acquire SystemMetrics Corporation. The cash transaction is valued at approximately $16 million, according to Hawaiian Telcom, and is subject to adjustments and provisions. 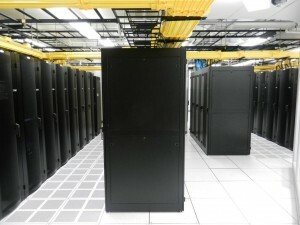 SystemMetrics is a Honolulu-based data center firm that currently generates annual revenues of approximately $8 million, and will become a wholly-owned subsidiary of Hawaiian Telcom Services Company. SystemMetrics focuses on enterprise-class colocation and cloud-computing solutions for small and medium-sized business customers, as well as large enterprises. The company operates a state-of-the-art facility in Honolulu with up to 6,500 square feet of data center capacity and room for expansion. The best-in-class facility was established in 2011 and uses the newest and most energy efficient technology to serve more than 400 customers. Two important trends driving growth in data center services are rapid adoption of cloud-based technologies by business customers to run their most important business functions, and the accelerating demand for outsourced solutions. 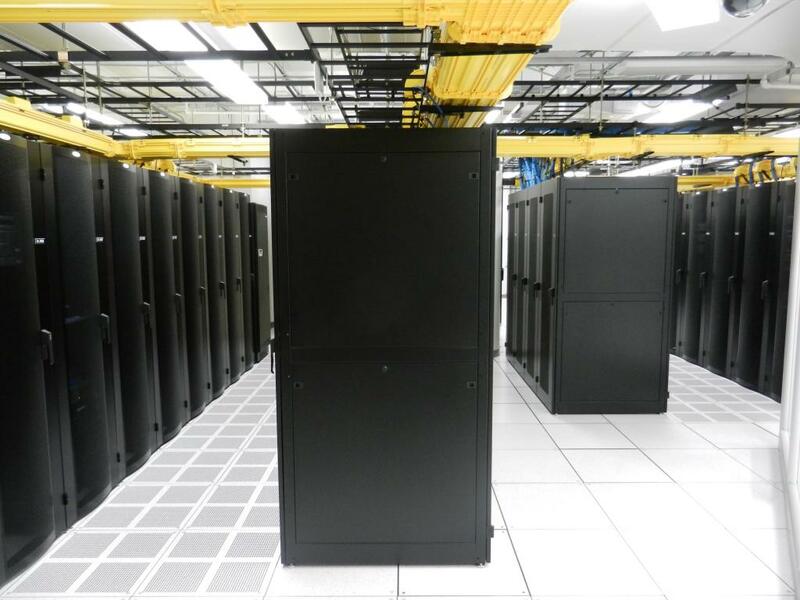 Market research estimates the Hawaii data center services opportunity is over $100 million. Hawaii’s companies are managing massive amounts of mission critical data, network applications and security services. By partnering with experts in data center services and communications infrastructure management such as Hawaiian Telcom and SystemMetrics, companies can focus on growing their business. Hawaiian Telcom is targeting completion of the transaction by September 30, 2013.